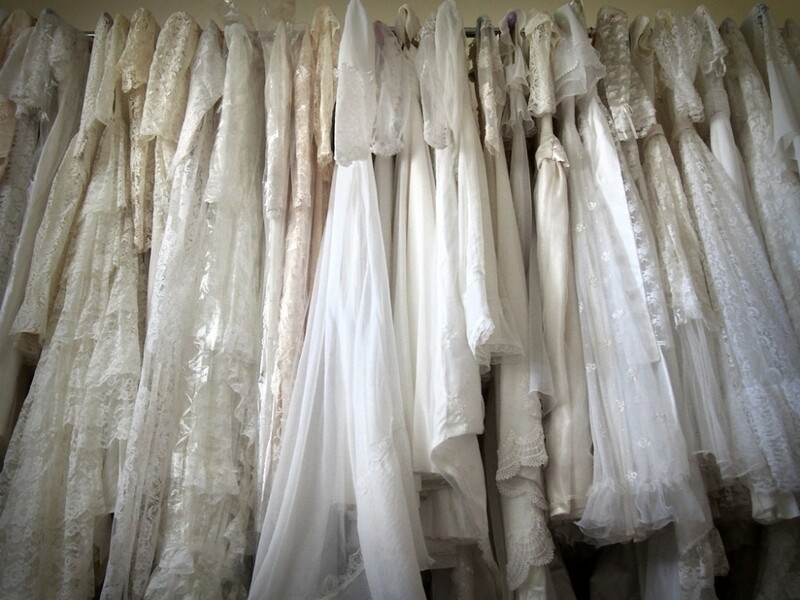 Well it has been a pretty busy time at Vintage Aisle but there is a very important update for you all, Vintage Aisle has a new set up and is ready for all brides-to-be to visit and try on the stunning vintage wedding dresses and accessories available! 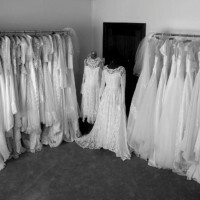 So brides-to-be in central west nsw (australia), there is now a place to visit and try on a wedding dress that is budget-friendly and definitely one-of-a-kind – there are over 70 dresses to choose from! 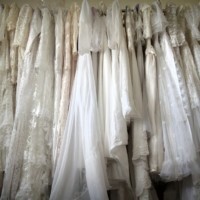 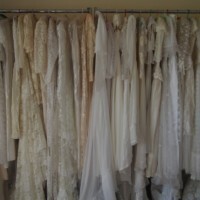 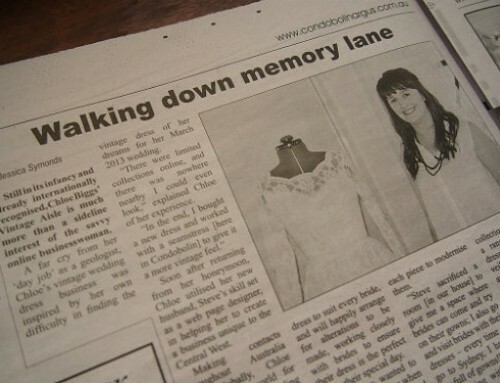 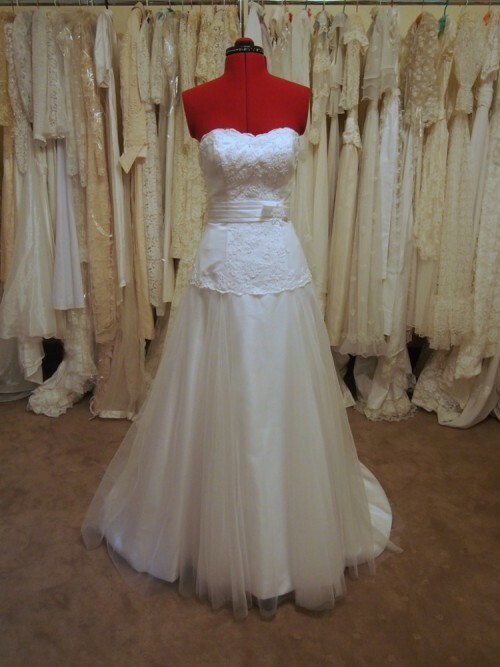 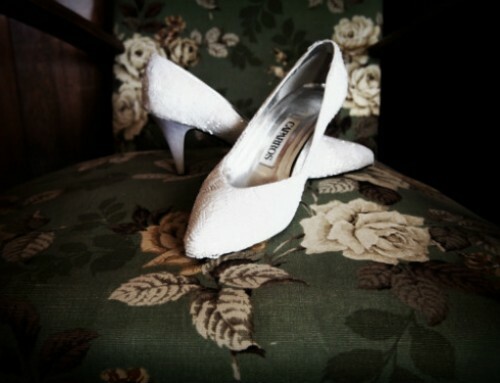 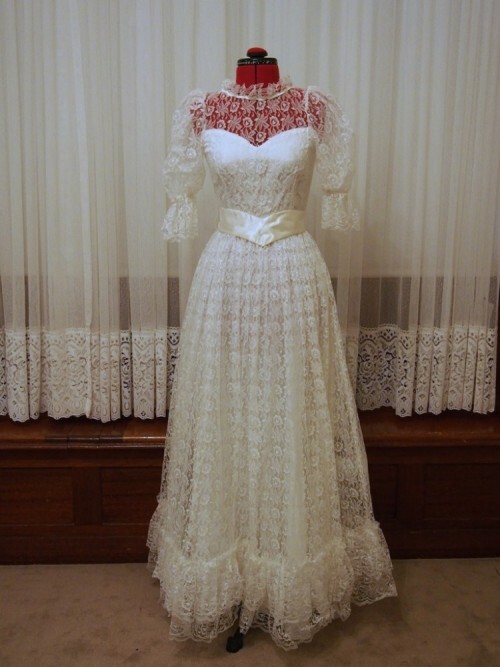 You can visit Vintage Aisle in Condobolin NSW by appointment by contacting Chloe on 0447 821 004 or click here to email. 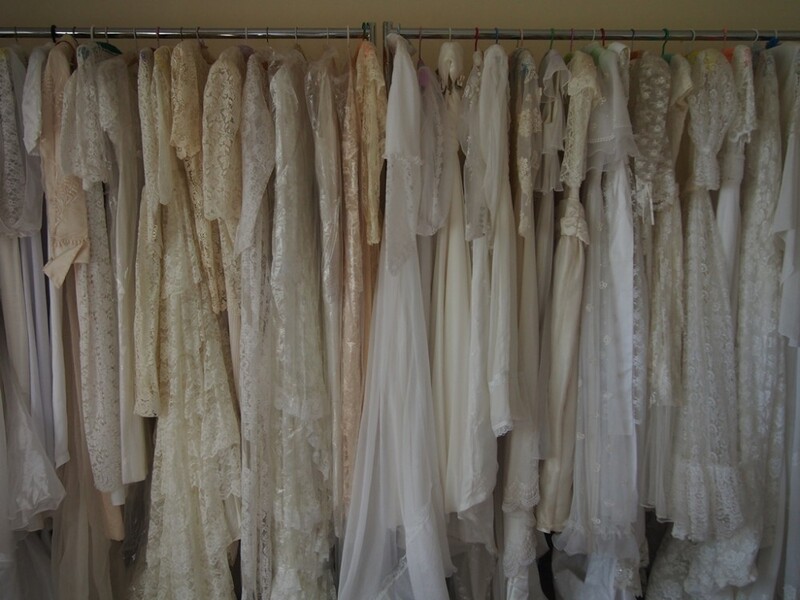 For all the brides-to-be who live a little bit too far away to visit Vintage Aisle in Condobolin, be sure to get in contact with me as I am often travelling and I am happy to bring a bit of Vintage Aisle to you. 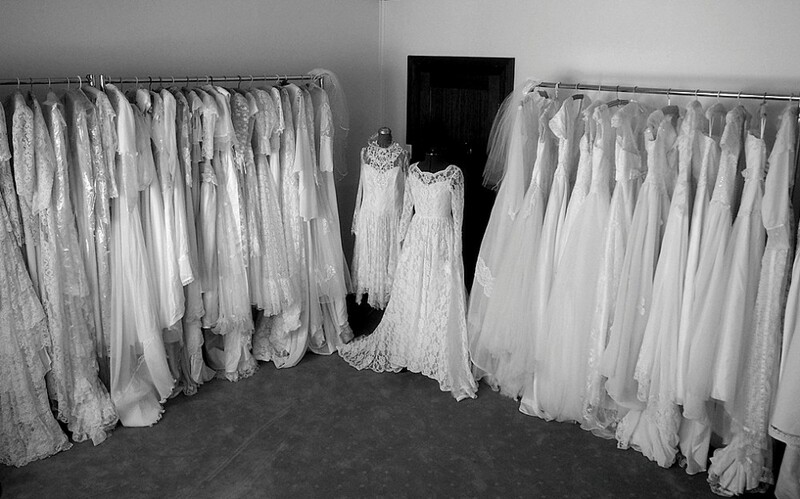 Vintage Aisle will be in Melbourne from 14-17 February 2014 and in Sydney on the 1-2 March 2014 and appointments are quickly filling so please contact Chloe if you are interested.